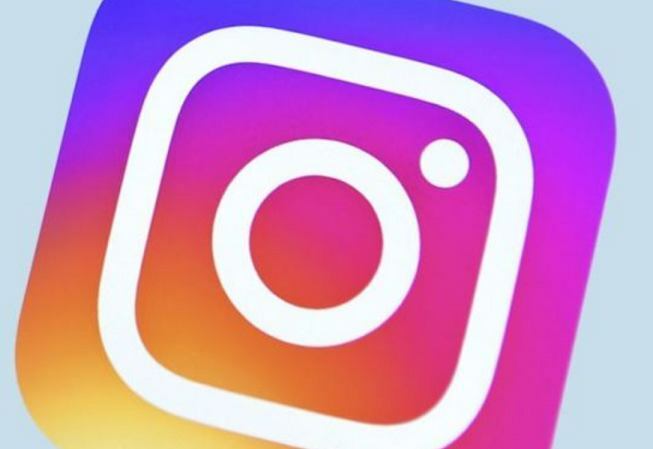 Recent news indicates that Instagram has a new feature in the works. This feature is a stop-motion tool that allows users to stitch photos together into a motion picture, essentially transforming still pictures into short videos. The new feature closely follows the Boomerang feature that also came in a recent update. The new stop-motion tool feature will ultimately result in an outcome of speed or time-lapse like effect on photos. Photos will be enjoined into a video to give the impression of motion. This feature comes after recent updates to Instagram stories saw the addition of boomerang video effects and a host of other features. This new stop-motion feature is still in the works and thus not accessible to most users globally. The tool will give users the ability to combine photos into a video without giving any limitations in regards to timing sequences. In contrast to traditional stop-motion, it will be possible to create any sort of video using photos. It will also be possible to integrate stickers within the videos. The resultant videos will then be used on the platform including inside Stories. Most of the video tools on Instagram will be readily available for anyone interested in doing any additional tweaking. The stop-motion feature comes just days after a new Super Zoom effect was launched. The Super Zoom feature heralded dramatic zoom-ins on Stories videos. While the stop-motion feature has not been officially rolled out to users, it is an indicator of the direction Instagram is taking. In addition to the Boomerang and Rewind options that were also added recently, there seems to be much more options for camera users on the platform. These options, alongside the adoption of stickers on videos, are seemingly new ways to differentiate the Stories platform from Snapchat. It is quite obvious that there is much effort being put into giving Stories a unique identity. While the feature is accessible by some users while in the testing stage, there are no promises that it will finally make it to mainstream usage. This feature is among the many features that Instagram has recently launched for camera enthusiasts. Other such features include the adoption of virtual face filters into live video and the ability to have a companion in a live video. There has also been a lot of effort put into enabling cross-platform sharing with its parent company Facebook. This is especially evident from the introduction of an update that allows Instagram Stories to be shared on Facebook. How would you use such a feature? Any interesting ideas of taking advantage of it when it comes out? Time to create a Faces Everyday style video for a whole year (depending on how many frames it can have), or timelapse / stop motion of a photoshoot. Could be a fun feature for makeup accounts. That’s my guess for including it, to compete with that popular style of YouTube video and not much else. This feature is a stop-motion tool that allows users to stitch photos together into a motion picture, essentially transforming still pictures into short videos. The new feature closely follows the Boomerang feature that also came in a recent update. I told them to post enough pictures in their story to make a stop motion styled video and here it is BANG. On a more serious note I want credit and my share of the project which I think roughly 10,000 FB shares is more than fair.